Accommodation in the Cinque Terre: just the couple or a large wedding with tents of guests? Not an drama at all. We have the right properties for all your tastes and budgets, from cheap rooms to castles and mansions. 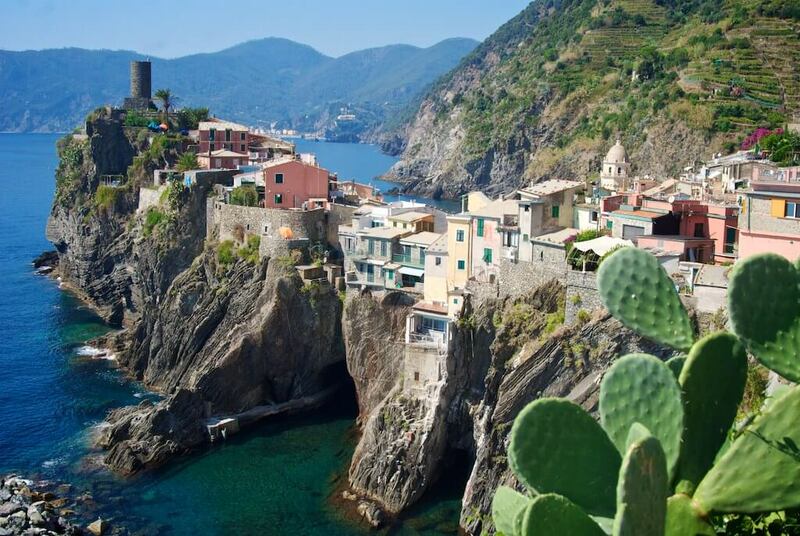 Just remember that demand for accommodation is extremely high in the Cinque Terre, especially from May to October, so move fast to get the best sea views and most romantic and exclusive properties. 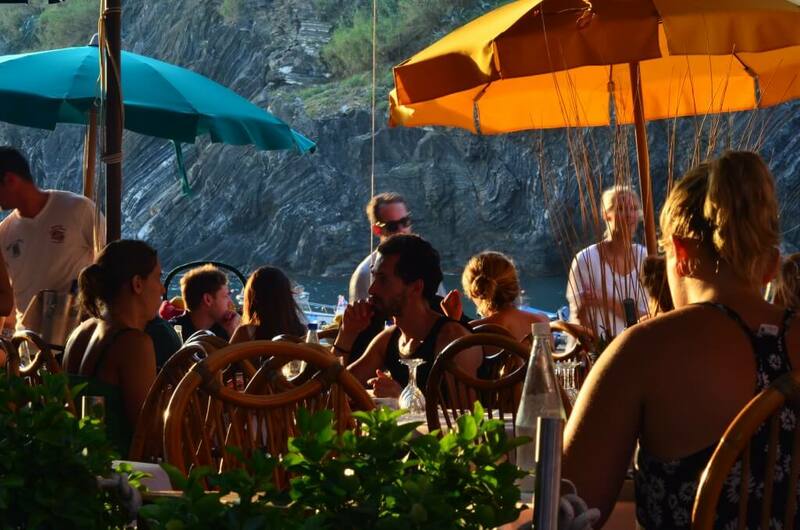 In case or large parties, to keep guests and bridal couple gathered in, we would suggest accommodating all wedding party in Vernazza or Monterosso. These villages would become your resort, with all your friends and relatives spread all over, but close enough to meet here and there at restaurants, pubs and have fun! This will add lot of action to the wedding and more inspiration for pictures taking. We suggest reserving properties very early in advance. 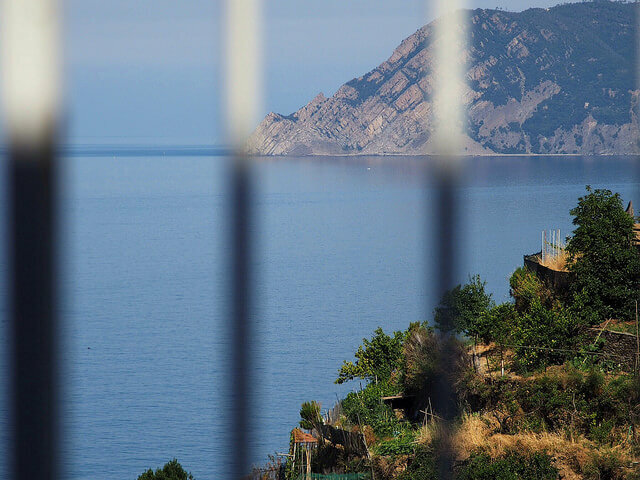 Best views, best terraces, best amenities: we rent the very best in the Cinque Terre area with the best assistance ever!